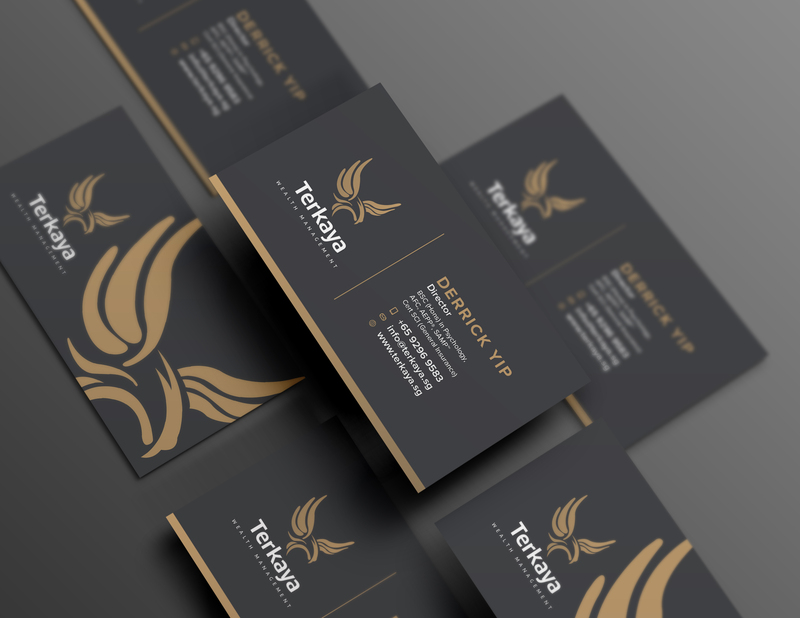 Rayz Ong designed these business cards for Terkaya, a financial service company in Singapore. Terkaya Wealth Management specializes in legacy planning and lifeline financial planning. They are dedicated to work alongside with their clients at different milestones of their lives.  Therefore, it’s important to reflect that in the visual identity by using black as the main colour, representing elegance, trustworthy and formality. 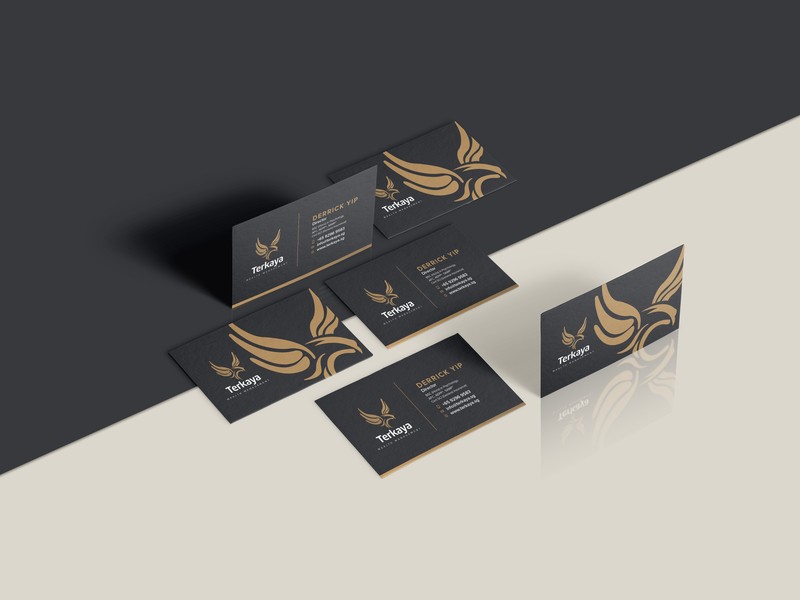 Adding a slight brownish colour to the identity (for the logo, name etc) sets the business card apart from other brands, which might normally go for a solid-black card instead. 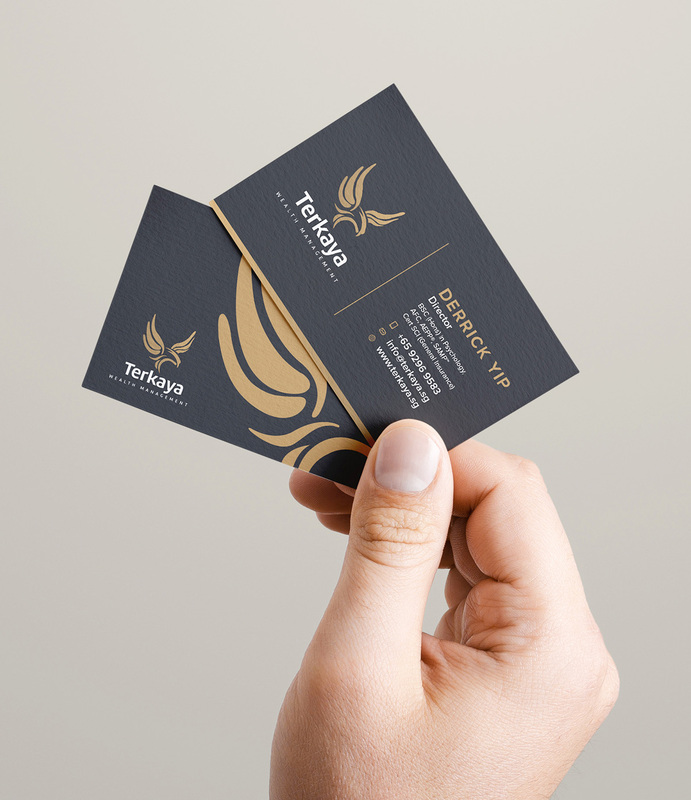 These business cards were printed using 310gsm textured premium cardstock, accompanied with Spot UV (the logo area) and matte lamination for that added visual interest!